After a disappointing 2016 season, the Panthers bounced back for a strong year. Carolina finished with a share of the NFC South title, but was eliminated in the wildcard round when the New Orleans Saints beat them for the third time this year. Quarterback Cam Newton was intent on becoming more of a leader in the offense. Running back Jonathan Stewart was inconsistent on the year but still finished as the Panther's all time leading rusher. Tight end Ed Dickson played well after Greg Olsen broke his foot. The wide receiver corps was very unimpressive. Devin Funchess didn't look the part of a number one option and more experience on the outside is needed. The offensive line could've been a top tier unit, but center Ryan Khalil's injury caused some shuffling on the line. The blocking has to get better as Newton's athleticism lets the line off the hook in pass protection. 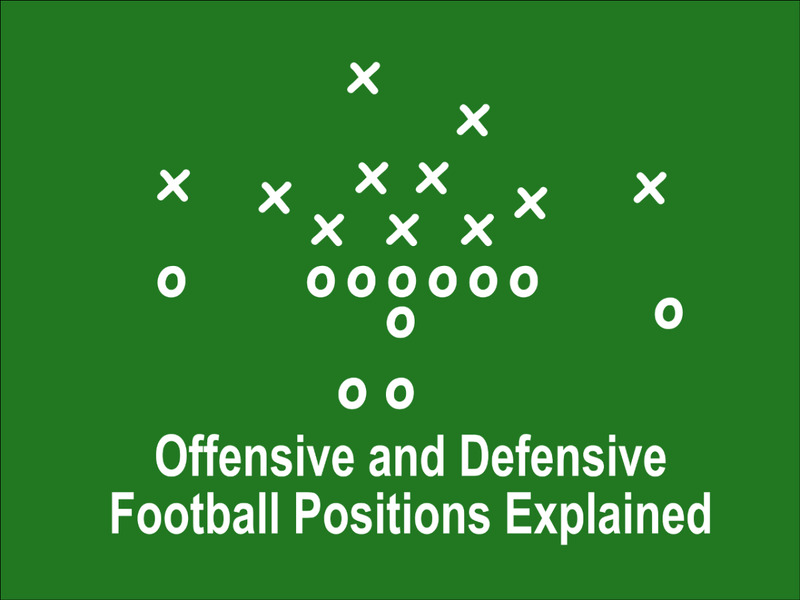 The defensive line was one of the deepest units in the league and produced at each position. Defensive end Charles Johnson might be gone after 11 seasons and being a healthy scratch for the playoffs. Julius Peppers had 11 sacks in his 16th season and showed he had plenty left in the tank. Defensive tackle Star Lotulelei is steady but not always special and the team is still waiting on Vernon Butler to live up to expectations. Middle linebacker Luke Kuechly is still the staple of the defense. Thomas Davis showed he is still valuable at the latter stage of his career and Shaq Thompson raised his play to a higher level. The second season with cornerbacks James Bradberry and Daryl Worley was full of improvements, but it wasn't until late in the season hat either of them registered an interception. Safety Kurt Coleman's production dropped but he was still a key figure in the secondary. Captain Munnerlyn brought experience but he is not a solid fit for this group. Kicker Graham Gano missed just one field goal in the regular season and led the NFL in touchback percentage. Damiere Byrd scored on a kickoff return and Kaelin Clay had a punt return for a touchdown. The team produced four Pro Bowlers and three All-Pros including tackle Daryl Williams, guards Andrew Nowell and Trai Turner, linebackers Luke Kuechly and Thomas Davis, and kicker Graham Gano. 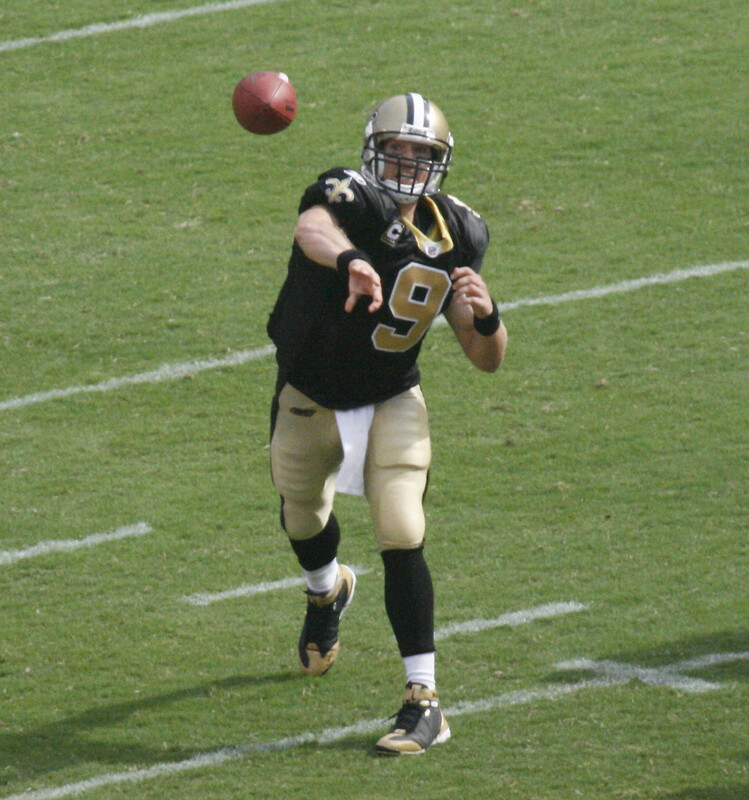 Williams was second team All-Pro after becoming a fulltime starter. Nowell made first team All-Pro after being rated the third best guard in the league. Turner made his third straight Pro Bowl despite missing three games with a concussion. Kuechly finished with 125 tackles, 1.5 sacks, and three interceptions. Davis made his third Pro Bowl and second All-Pro team with 76 tackles and 2.5 sacks. Gano led the league with 96.7% field goal success rate. The rookie class was good but has room to grow. Running back Christian McCaffrey was a huge contributor in the passing game but has to get better on the ground. Wide receiver Curtis Samuel dealt with two separate injuries, but his speed could be vital for the offense. Tackle Taylor Moton was valuable in certain schemes and could start somewhere on the line next season. 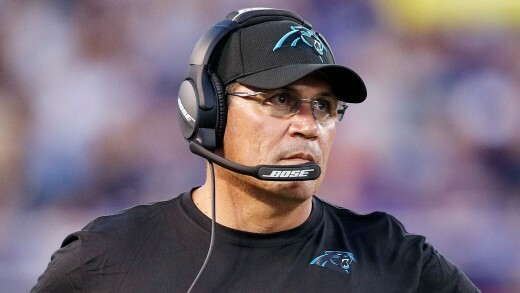 Going from 6-10 to 11-5 is a good step, but in order for head coach Ron Rivera to continue to stay in Carolina, he has to get the Panthers back to the playoffs in consecutive seasons. Rivera is under contract through 2020 so it will be important that he keeps the team a contender in that time. After the season, offensive coordinator Mike Shula and quarterbacks coach Ken Dorsey were fired. 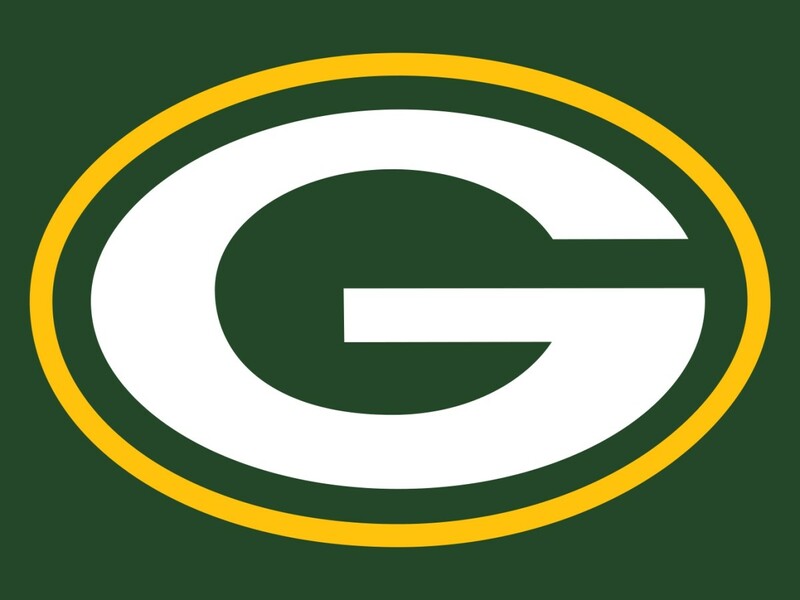 The team then hired former Minnesota Vikings offensive coordinator and former Redskins and Chargers head coach Norv Turner to be the new offensive coordinator and his son Scott Turner to be the new quarterbacks coach. 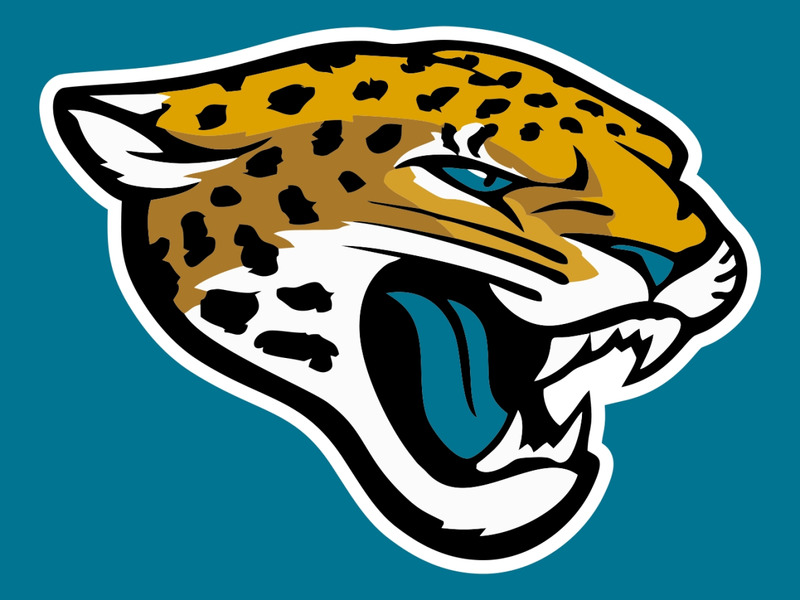 After defensive coordinator Steve Wilks left to become the head coach of the Arizona Cardinals, the team promoted defensive line coach Eric Washington to be the new defensive coordinator. On April 6, linebacker Thomas Davis was suspended the first four games of the season by the NFL for violating the league's policy on performance-enhancing drugs. On May 10, running back Fozzy Whittaker suffered a torn ACL during a non-contact drill in the offseason. As a result, he was placed on injured reserve and ruled out for the entire 2018 season. 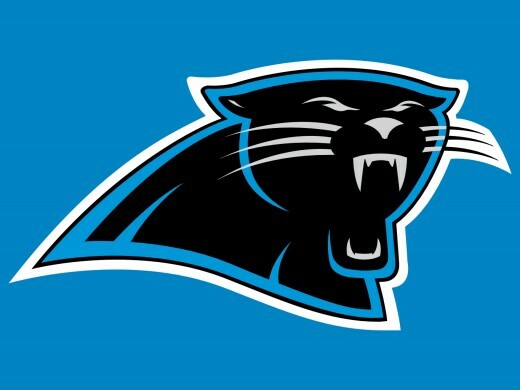 On May 16, David Tepper, formerly a minority owner of the Pittsburgh Steelers, finalized an agreement to purchase the Carolina Panthers, for nearly $2.3 billion, a record at the time. The agreement was approved by the league owners on May 22. On July 28, during training camp, right tackle Daryl Williams was carted off the field with the field with an apparent knee injury. It was later revealed that day that Williams dislocated his right kneecap and tore his MCL. He will likely be out for the season. Holding the 24th overall pick in draft, the Panthers have to fill voids at key spots. Primarily at wide receiver, defensive end, and safety. The receiver corps needs more consistency and depth. Devin Funchess needs help around him as he might not be a number one receiver. Charles Johnson is gone and Julius Peppers won't be around forever. Carolina needs to keep their pass rush a strength of the team. Kurt Coleman and Jairus Byrd are both gone. The secondary needs some one to who will play well alongside the young cornerbacks. 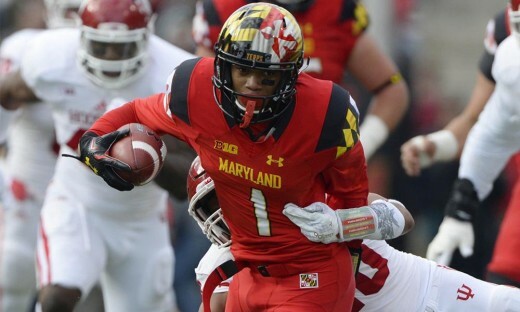 On draft day, Carolina selected Maryland wide receiver D.J. Moore with the 24th overall pick. Moore has great quickness and value as a return specialist, but his size limits him to the slot and has some ugly drops on tape. The Panthers also notably drafted LSU cornerback Donte Jackson in the second round, Tennessee cornerback Rashaan Gaulden in the third, and Indiana tight end Ian Thomas in the fourth. Jackson might be the fastest player in this years draft thanks to his days running track, but his thin frame and lack of length could hurt him against bigger receivers. Gaulden was seen as the best cornerback against the run in this draft, but needs to control his emotions in order to avoid fines and suspensions. Thomas was seen as the best tight end after the catch, but is really inexperienced with only 11 games started in college. The team has never made the playoffs in back to back seasons under Ron Rivera and I don't see that changing. Cam Newton is a career 58.5 completion percentage passer but he gets by because of his running ability. A lot will be expected from Christian McCaffrey on the ground and if he can't deliver, C.J. Anderson will be asked to carry the load. The receiver corps of Devin Funchess, Torrey Smith, Curtis Samuel, Jarius Wright, and D.J. Moore looks nice on paper, but it will be up to them to make plays on the field. Greg Olsen will be 33, but having Ian Thomas behind him gives the offense a tight end to develop for the day Olsen is gone. With Andrew Nowell gone and Daryl Williams out for the season, I see Taylor Moton playing at right tackle and Dorian Johnson starting at left guard. The defensive line will like the addition of Dontari Poe, but the team needs someone other than a 38 year old Julius Peppers to generate double digit sacks. With Thomas Davis out for the first four games due to suspension, Luke Kuechly, Shaq Thompson, and the rest of the linebackers will have to step up that first month. Donte Jackson will likely start opposite James Bradberry with Captain Munnerlyn used as a nickel corner. There are still questions at safety to see who will step up and fill the void of Kurt Coleman. Seeing as how Atlanta and New Orleans continue to bolster their rosters, I can't see the Panthers getting back to the postseason with all the pieces they lost. How will the Panthers fair this season?